* 6 Cylinder engine * * Check out this 2019 Jeep Wrangler Unlimited Sport * * 2019 ** Jeep * * Wrangler Unlimited * This Mojito! Clearcoat 2019 Jeep Wrangler Unlimited Sport might be just the SUV 4X4 for you. It comes with a 6 Cylinder engine. The exterior is a dazzling mojito! clearcoat. Call today to schedule your test drive! 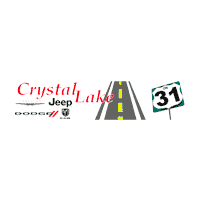 Crystal Lake Chrysler Jeep Dodge Ram has the largest inventory in the area. If you are a Fox Lake, McHenry, Antioch, Crystal Lake or Barrington resident then we are the one stop dealer for you. For best pricing and availability contact us today. 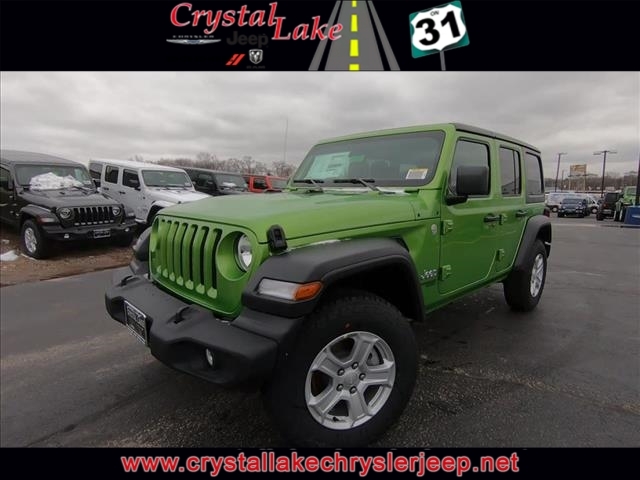 Contact Information: Crystal Lake Chrysler Jeep Dodge Ram, 5404 S Illinois Rte 31, Crystal Lake, IL, 60012, Phone: (815) 459-9000, E-mail: jirwin@clcdj.com.